Wow, you almost forget the incredible abundance Spring brings. The growth is without bounds. As we watch flowers grow up through cracks in the cement, vines wind their way through the fences and the thickness of the wild brush heaping itself one layer upon another, there is the telling of the adamant force that is nature. It’s exhilarating and immensely supportive as we too look to create beauty in the world. We are reminded again that it is our most basic, and yet incredibly special, act to cultivate and produce from the richness of our unique and personal perspective. 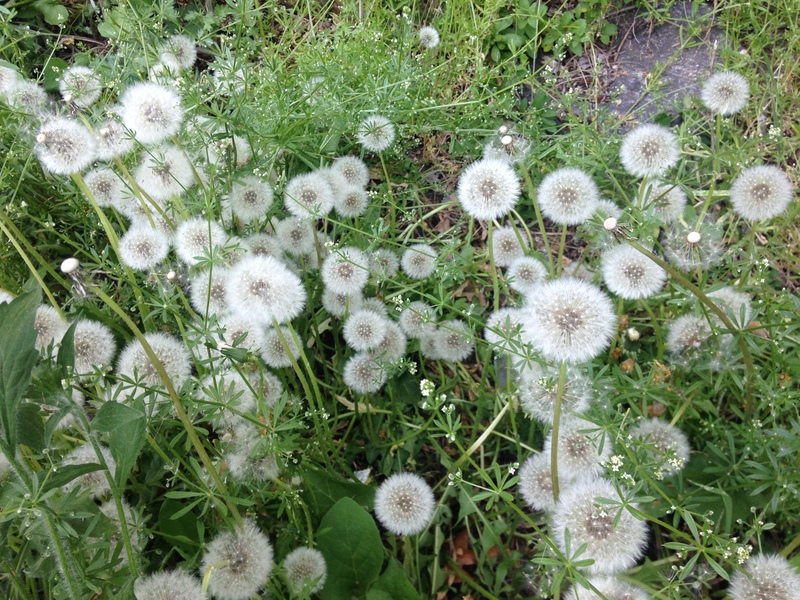 But what about the weeds that grow in our inner gardens, that which we didn’t intentionally plant but still rise up- having received in this fertile ground- the nourishment we provided, when an emotion, thought pattern or outer situation that you find unwanted or undesirable takes a firm hold in your life? The wisdom of yoga encourages us to gain as much from what seems befallen as what is intentionally planted. In other words, weeds are not necessarily meant to be an easy retrieval, especially if we are resistant to attending to them. But we can get to the root of them- not by hacking at them, attacking haphazardly, defensively or by using brutish force. We have to use our most tender of hands to listen and respond, to learn how to gently loose them from the ground of our being. With the same love and care we show our most gloriously illustrious, blossoming flowers.